Andre Emilio is ready to launch its winter/spring collection 2017 while it is the latest modified and cultured men’s luxury wear. 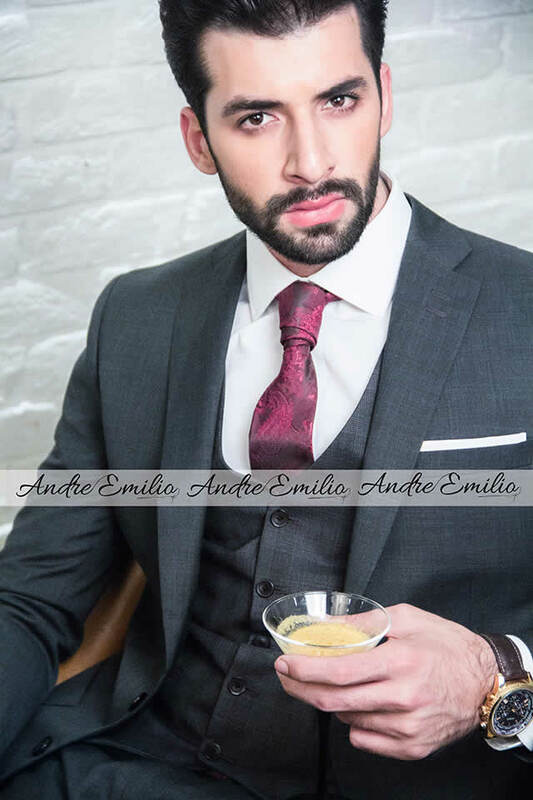 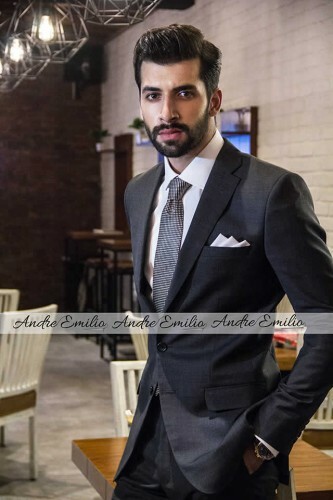 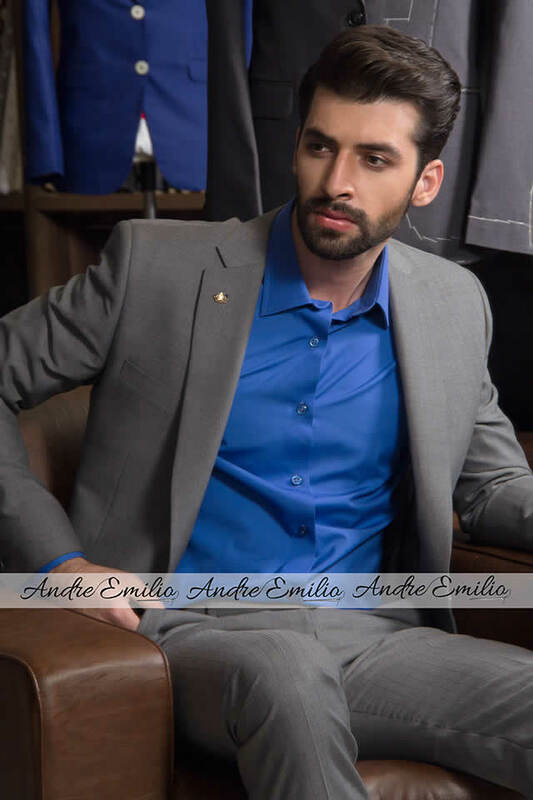 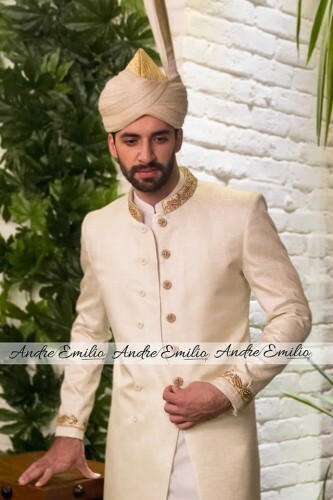 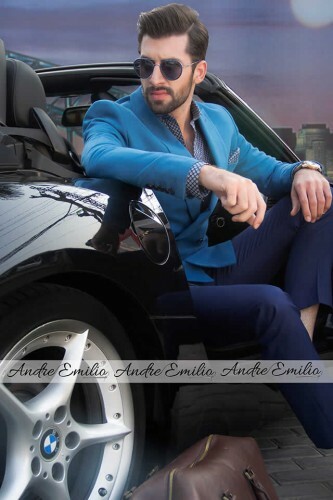 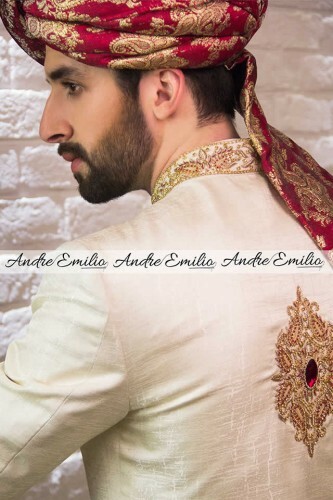 Custom made men’s clothing is the specialty of Andre Emilio and its latest styles and designs will now be available to Pakistani customers as it is now going to launch its winter/spring collection 2017 while it is on e of the trend in fashions in the world. 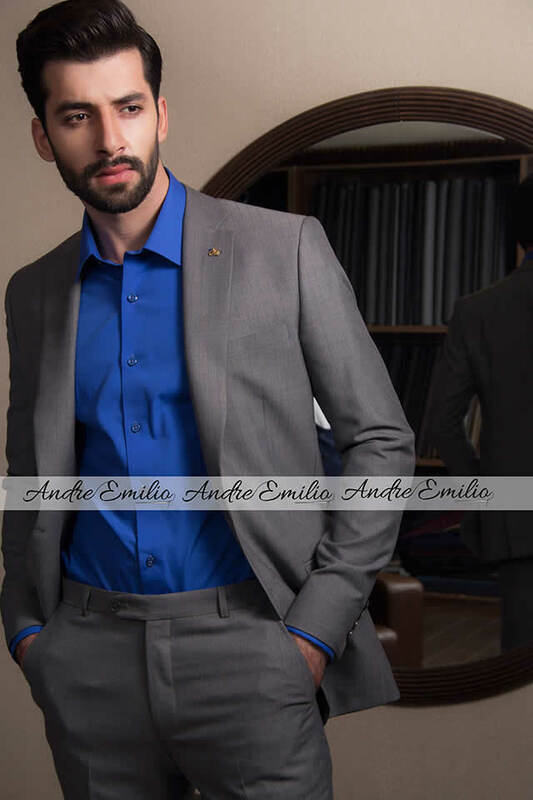 Andre Emilio will provide this latest collection in Fashion Central Multi Brand Store that will help to fulfill the requirement of those who want to wear tailored made dresses while the dresses are according to the proportion and physique of every individual. 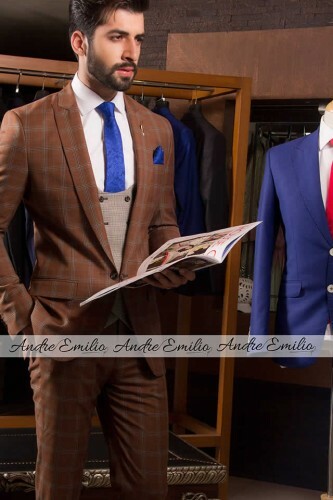 By using the best pattern making technology, it has been made possible. 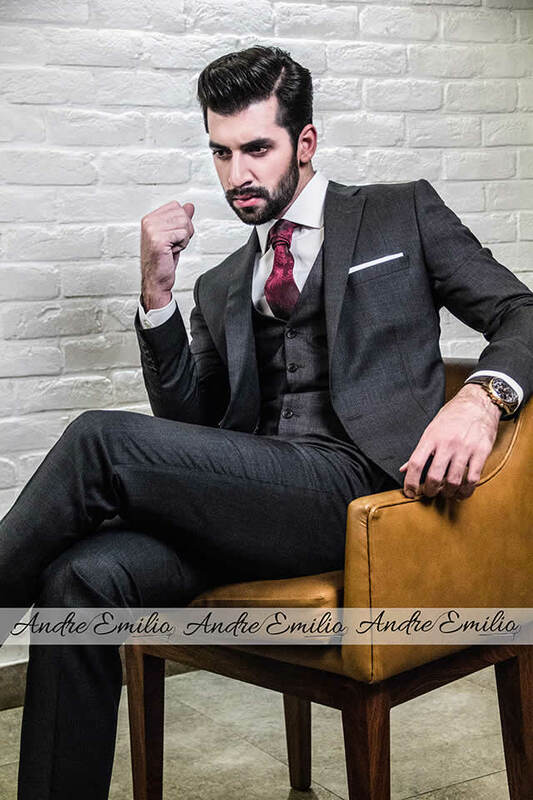 Andre Emilio knows the requirement to bring Winter Spring Collection with proper tailoring which is required by most of the men. It requires quality and design of a fabric along with its reasonable fitness. 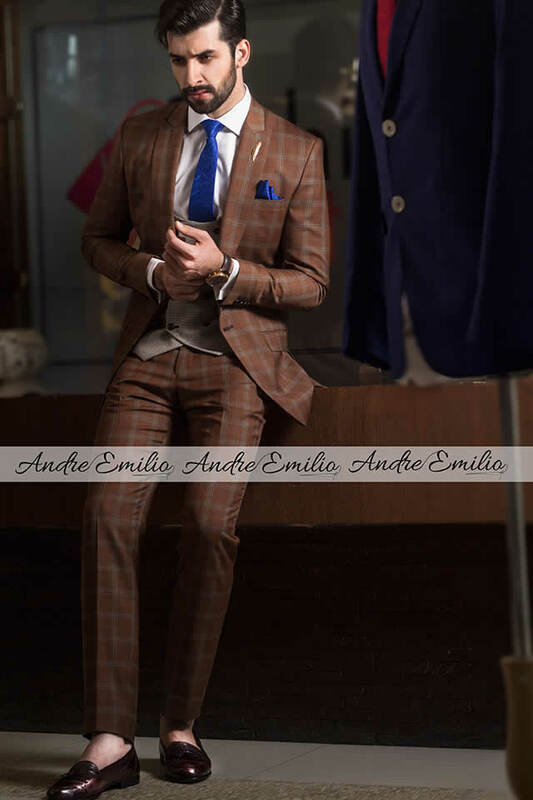 Superb tailoring and customization of garment is the reason behind preparation of such dress. 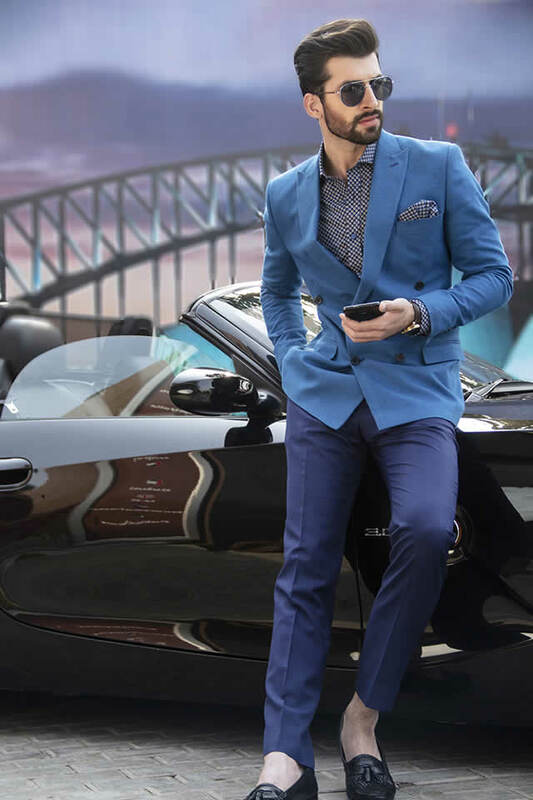 All these dresses are matchless as compared to others.